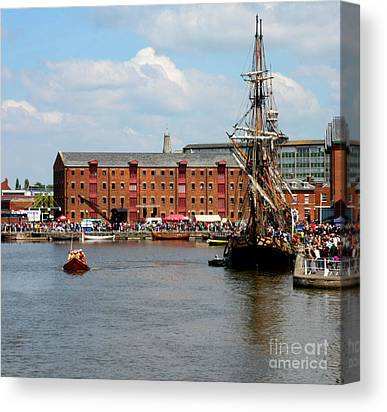 Photos taken at the 2013 Gloucester Tall Ships Festival in the historic Gloucester Docks. 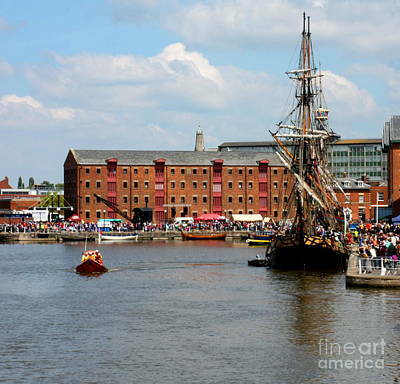 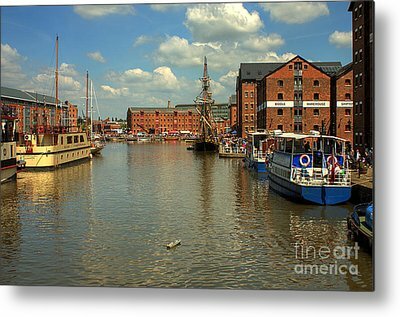 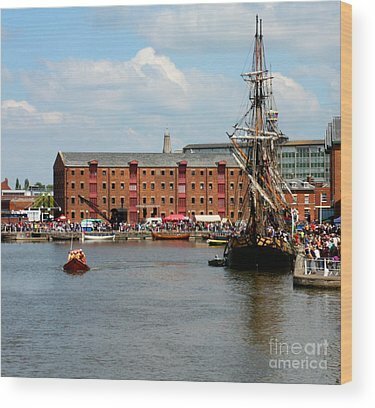 The Tall Ships Festival is a bi-annual event held in Gloucester docks. 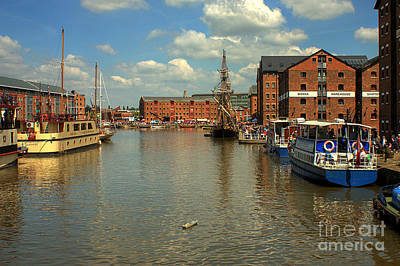 Connected to the Severn Estuary by the Gloucester and Sharpness Canal, the Gloucester Docks were, in the 19th century, a key trading centre. 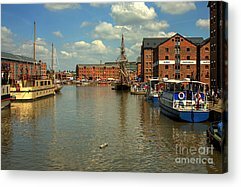 The railways, and, perhaps more importantly, the canal system provided trading routes to the growing centers in the midlands.